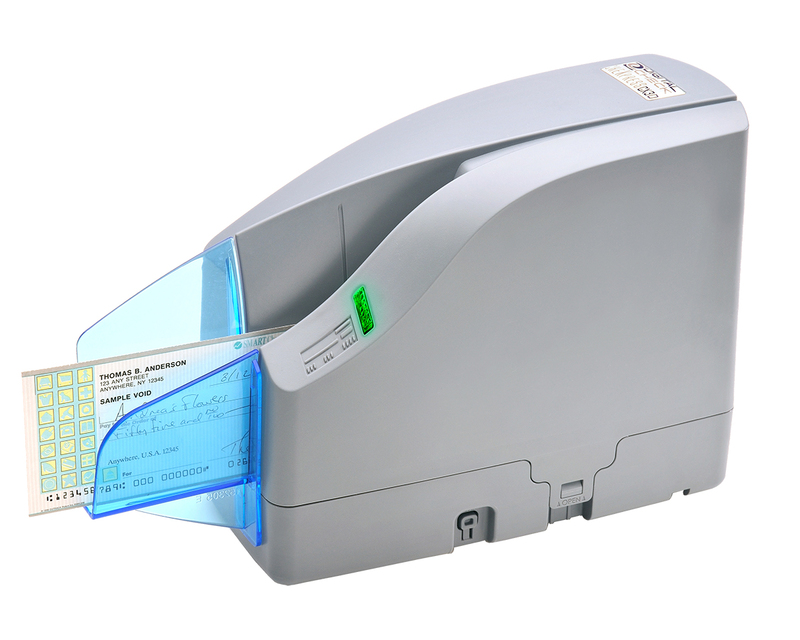 The CheXpress CX30 is the first bank quality scanner that does not compromise on features or functions, yet is priced for the small business market.  CheXpress provides the high quality image capture capabilities required for remote deposit capture while adding a number of usability and energy efficient enhancements for support of small business banking customers. 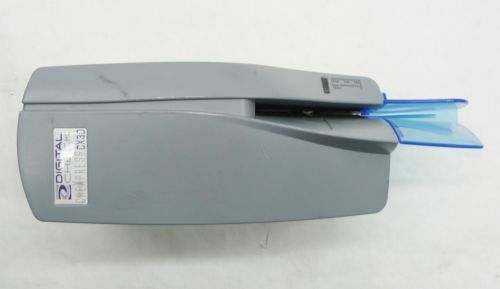 CheXpress CX30 is uniquely suited for the current demands of the small business, merchant POS, or low volume teller. 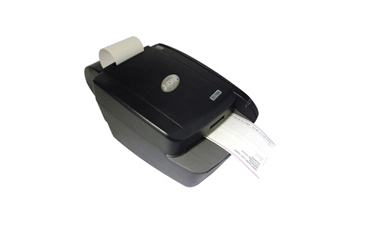 Whether you need to scan checks at your home office or a small office, whether you are a medical office, a check cashing operation, a merchant, or any number of other businesses, the CheXpress CX30 is the perfect solution for your business. 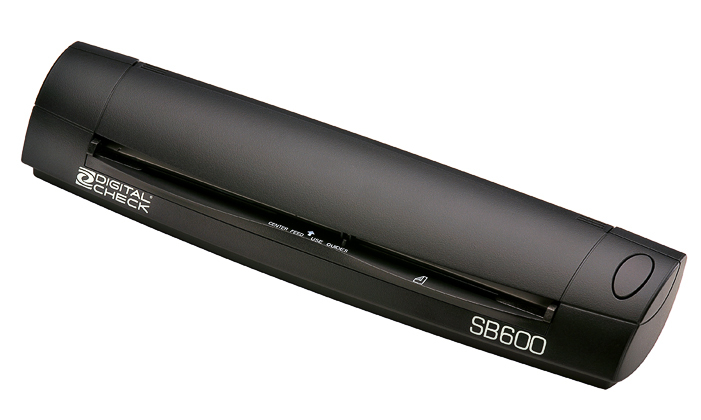 The CX30 is the bank quality scanner priced for small business. Built with solid metal base plate construction and designed to handle over a million items, the CX30 doesn't cut corners on quality. 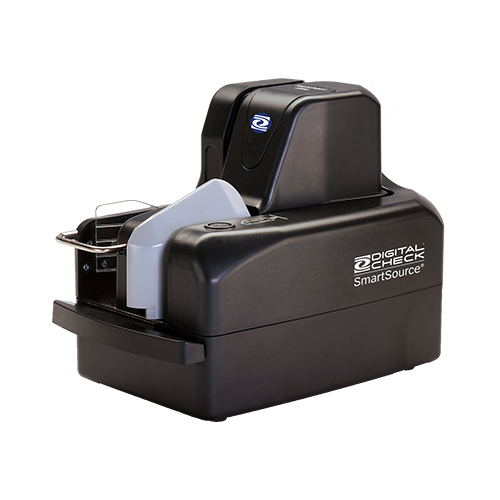 This check scanner also performs when it comes to image quality and MICR, delivering among the highest read rates in the industry. Quick, quiet, and quality are the words that best describe the CX30. 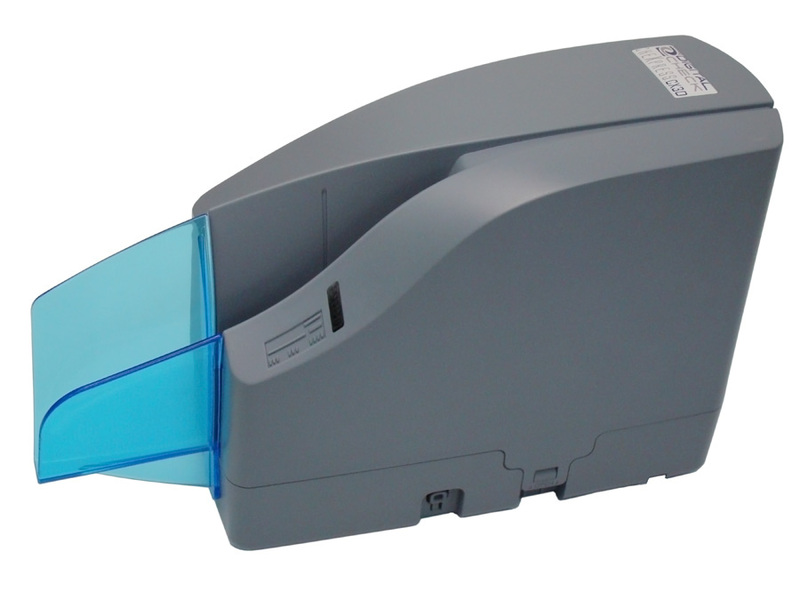 The CX30 also supports an optional check franking stamp. The scanner will place a red stamp on the front of the check just below the legal amount field on a personal check. 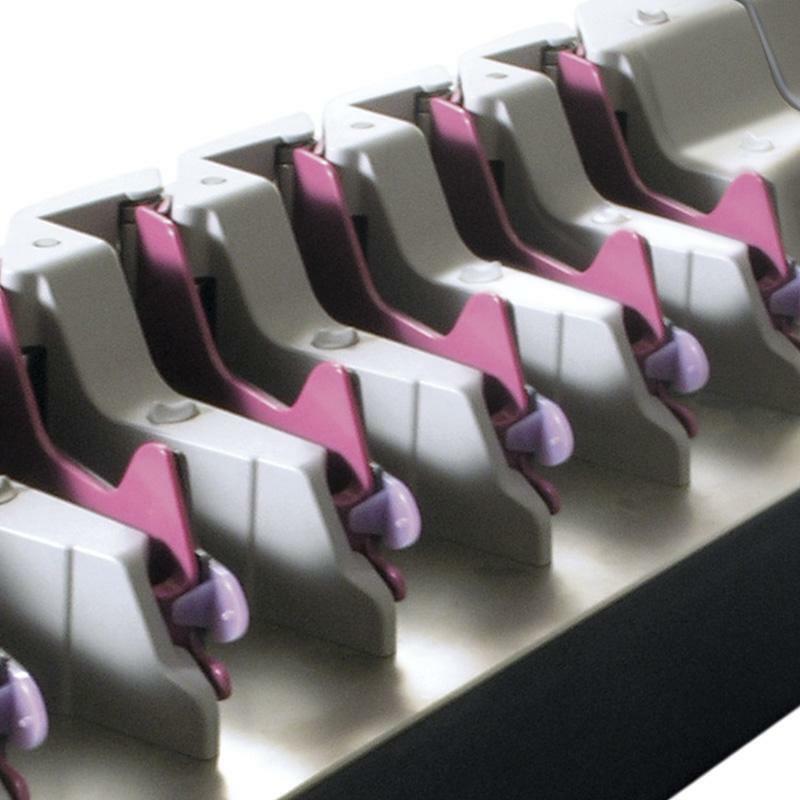 The stamp can be used in one of 4 modes of operation: Frank All, Frank None, Intelligent Frank based on valid MICR on MICR documents only or Frank Under Banking Application Control. Physical dimensions 7.47"? X 3.92" X 9.38"